Would you be surprised to find out you’re brushing your teeth incorrectly? At The Sugar House Dentist in Salt Lake City, we have to tell patients that from time to time. They’re always surprised. After all, they’ve been brushing since they were little kids, and still have all their teeth! Fair enough. But the devil is in the details, and most of us would benefit from a refresher course on this basic subject – or at least, a micro-refresher course. First of all, you should brush your teeth for at least two minutes. A lot of people don’t brush anywhere near that long. It’s important to brush along the gum line in a gentle, circular motion, and to give each tooth a minimum of ten seconds. You also want to work up a good foam with your toothpaste. This is accomplished by pre-wetting the toothbrush, then brushing at a 45 rather than 90 degree angle. The foaming assists in dislodging food debris from nooks and crannies in the mouth. 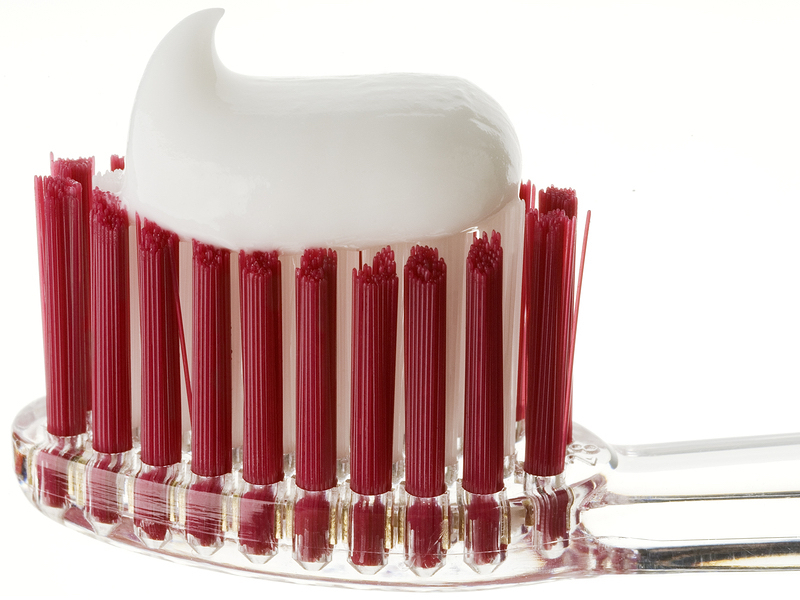 The fluoride in the toothpaste promotes remineralization when the paste has been rubbed around on all surfaces of all teeth in the entire mouth. That’s another reason why you want to take at least two minutes. Now, about your brush. Most dentists, and that includes The Sugar House Dentist, recommend using a soft-bristle brush with a small head. Hard bristles can actually damage tooth enamel, especially if you brush hard. And with a smaller brush head, you’ll get those hard-to-reach areas more easily. Some people prefer an electric toothbrush. They do a great job on the teeth, and they’re useful for people with limited dexterity. The same basics apply: brush for two minutes, and with soft bristles. If you were to do an Internet search, you’d find there is a debate about whether to floss before or after brushing. We don’t think it makes a difference, so long as flossing is part of your routine! The Sugar House Dentist in Salt Lake City provides family and cosmetic dentistry and is a mercury-free practice. Schedule an appointment with us today.